Normally I love the Christmas season but this year it is becoming a bit overwhelming. Every day it is go, go, go. I really need to take a few moments to do something for myself. I have Christmas books I would love to read, but just haven’t gotten to them yet. 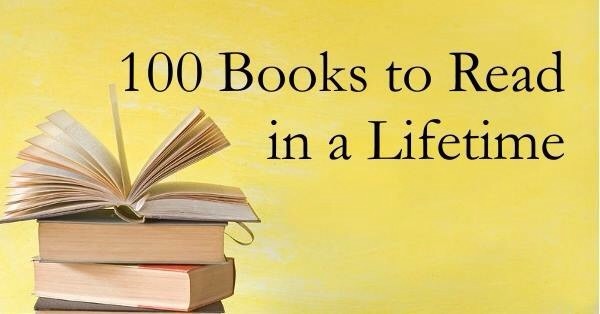 I might be reading Christmas books into the New Year. 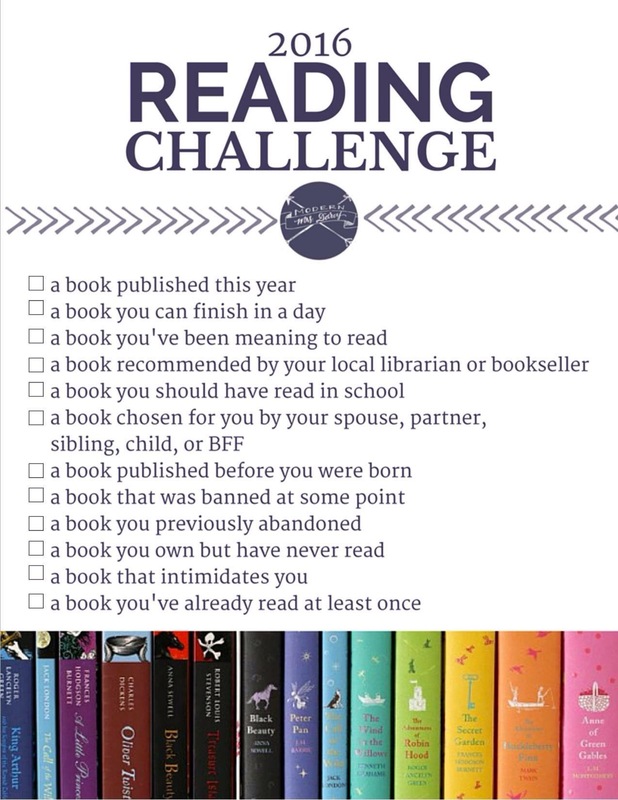 3) Personal Reading Challenge- read 12 books (1 book a month) of books found on 100 Books to read list (picture from amazon books Facebook page) If you google 100 books to read you will get lists with different books. The ones I have chosen seem to be some of the more common.